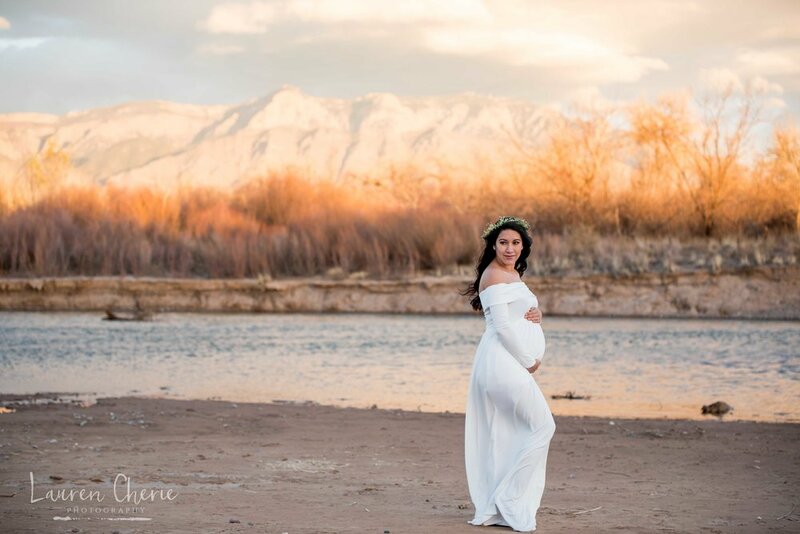 Kayla looks breathtaking with her pregnancy glow in full effect. 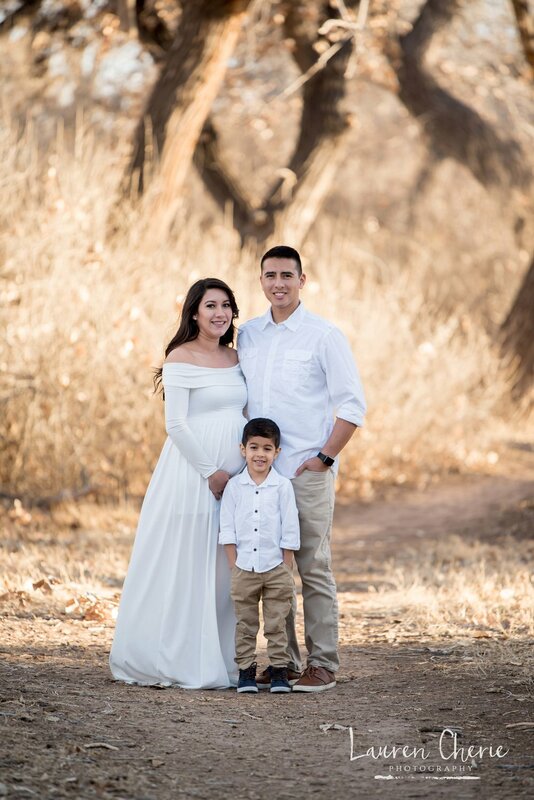 This family is getting ready to add baby number two and you can tell how excited big brother is! 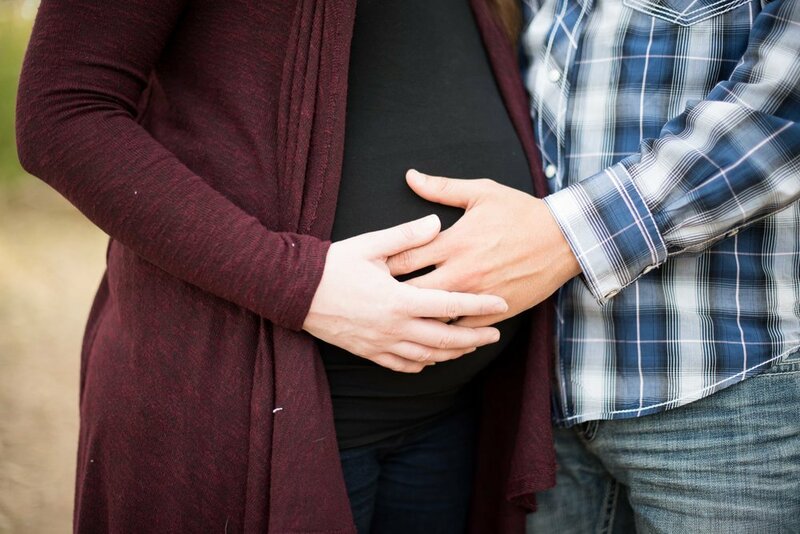 My favorite photo from this session is the family's heart hands over the first picture of their new baby. 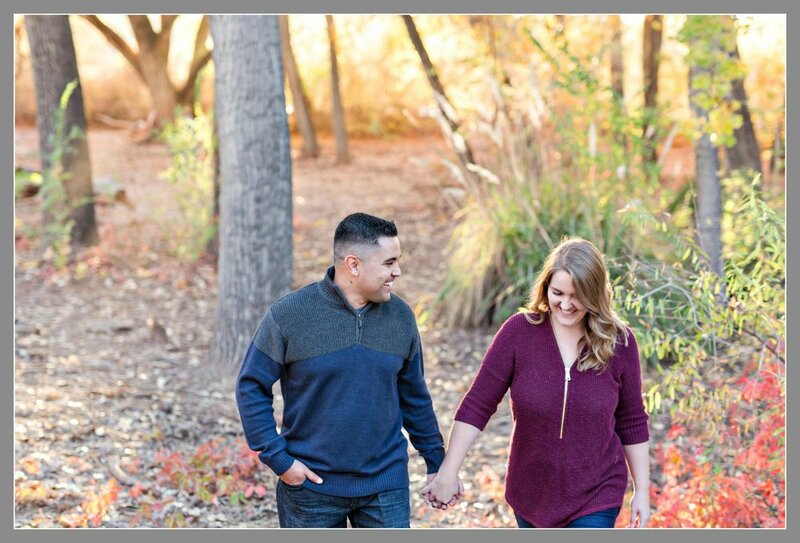 This photo session was taken in the Rio Grande bosque here in Albuquerque, New Mexico. 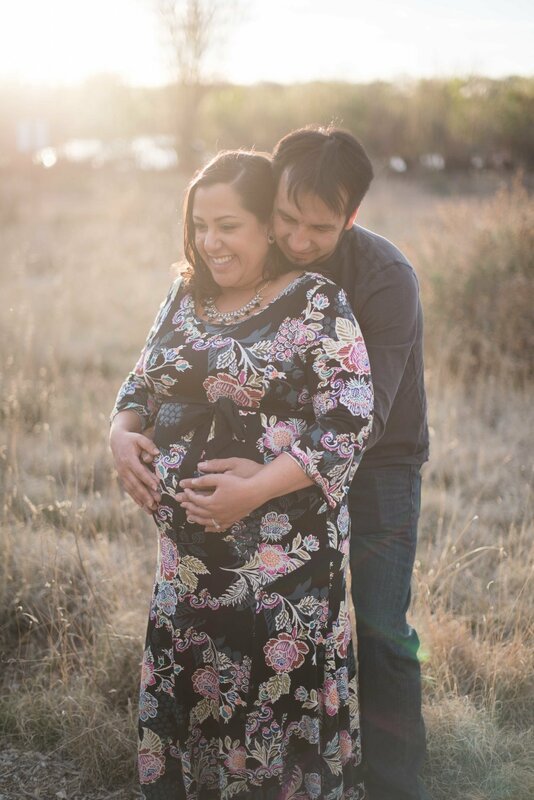 If you're looking for a maternity photographer, don't delay, book us to capture these beautiful memories. 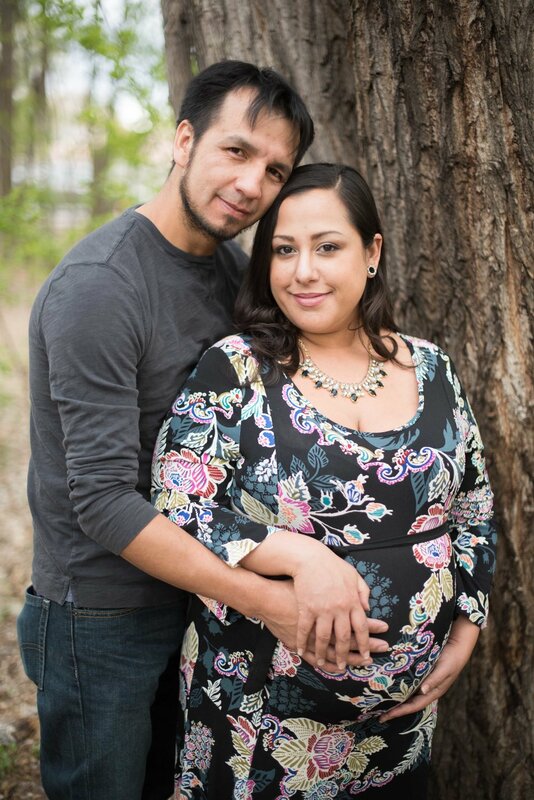 Check out our Maternity gallery here. Catherine and her hubby are just the SWEETEST! 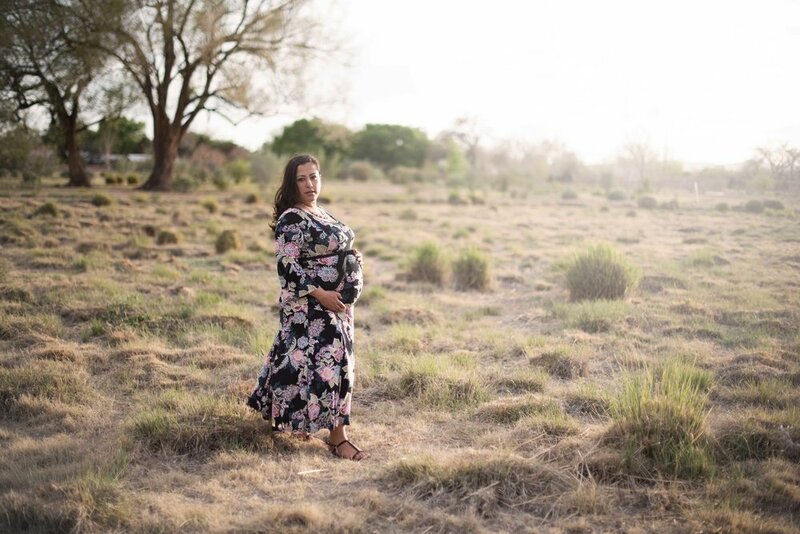 It was such a pleasure photographing their Maternity Session. 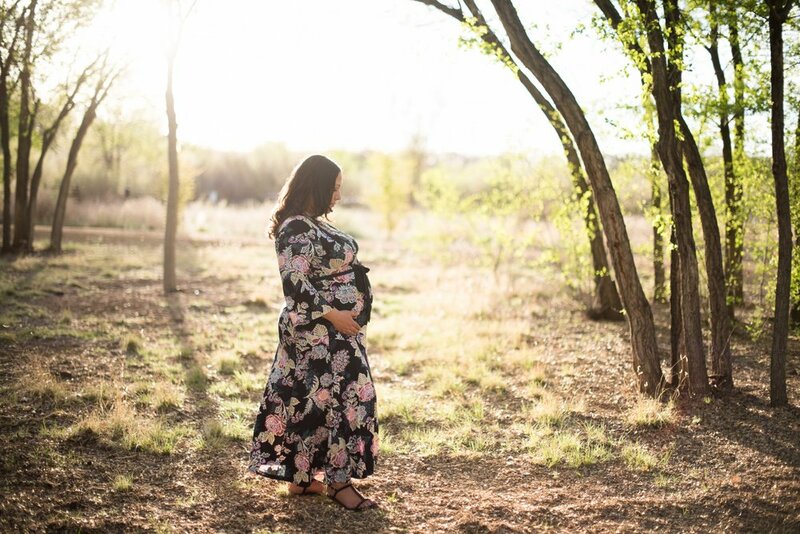 She is a stunning momma to be and I cannot wait to meet their sweet baby boy! 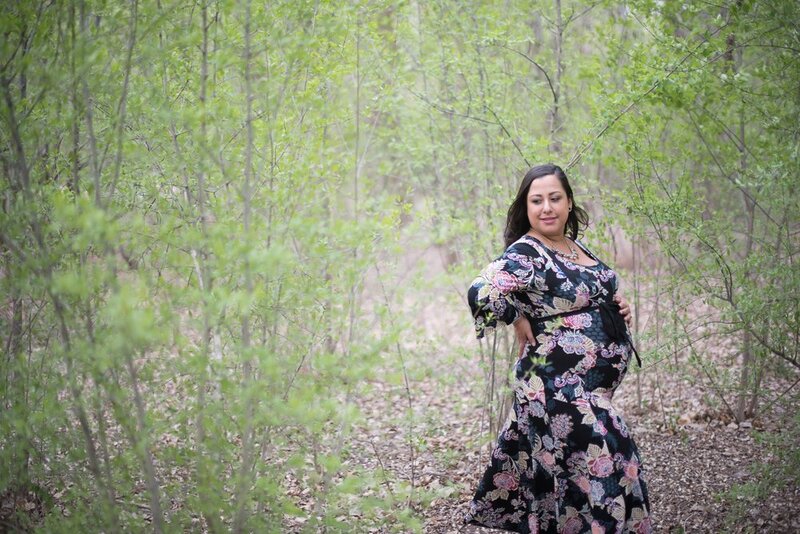 This pretty Maternity Photo Session was so fun! Despite the unpredictable New Mexico spring winds, we managed to get some great shots!